It has been over a year since I last shared a post, but with two snow days I had plenty of time to reflect on what the past year has taught me. 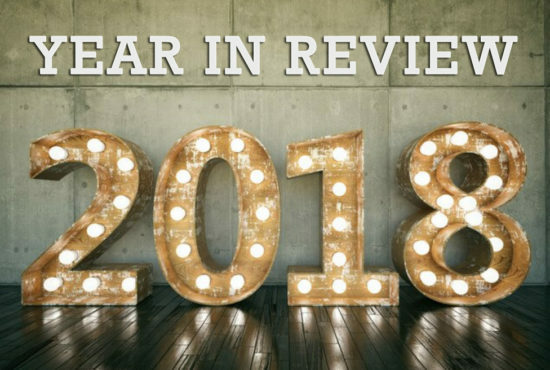 2018 was full of new challenges, many of which were diabetes related. 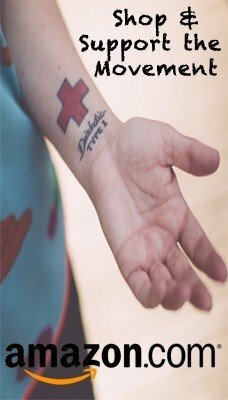 After 35+ years of living with T1D, you would think I’ve dealt with it all, but that is not the case. Below are a few highlights, lessons learned and things to ponder. I became a Dexcom Warrior and had the privilege of trying the new G6 before it was released to the public. I shared my T1D story, per the request of the Oklahoma Diabetes Legislative Caucus, to insurance providers in an effort to change future coverage for people living with the disease. It worked. Report to follow in a future post with my testimony. Enthusiasm and authenticity are contagious. 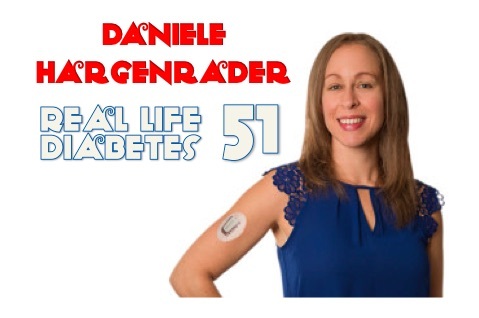 In just an hour of speaking with Daniele, we caught the wave of passion toward bettering our own diabetes management. 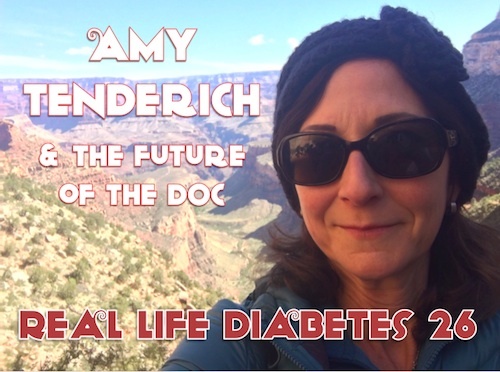 Her own transformation–a completely authentic one driven by her own T1D experience–gives her a platform to coach from the heart. She gets the pitfalls. She understands the road to success. She has a balanced approach based upon a Nutritional Science degree, Personal Training certification, and 1000 hours of psychology training. 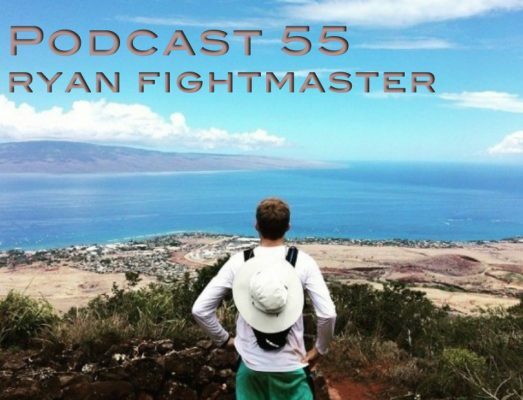 A conversation centered on how to craft an optimal attitude toward new habits, this podcast serves as the perfect launch into 2018. And, as no surprise to anyone, moments of ridiculousness and laughter are plentiful. Diabetes is the best thing that ever happened to us. 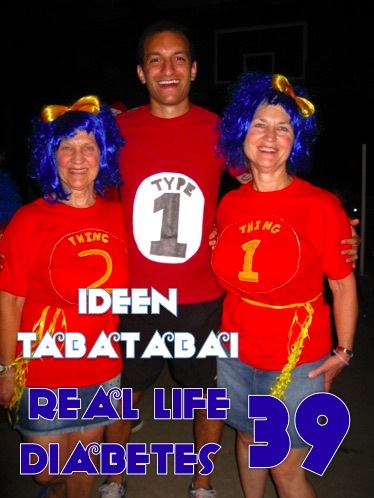 This guy, Ideen Tabatabai, lives out that mantra, and diabetes continues to shape his path as he exits medical school. 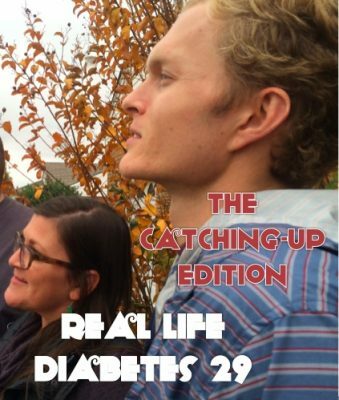 Alongside Ryan, they explore the subtle, and not so subtle, ways that diabetes shaped their medical school experience, oftentimes in absurd, hilarious ways. Ideen is a 4th year medical student at the University of Oklahoma College of Medicine in Oklahoma City. 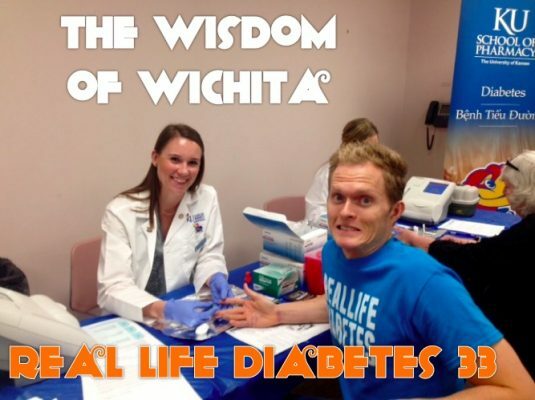 He’s been living with T1D for 18 years, with Dad and brother as fellow folks with diabetes. He plans to specialize in pediatrics, and to further sub-specialize in pediatric endocrinology (takes one to know one). We can’t wait to follow his path. Yes, behind Amber’s face is Kelly McKeever (in RLD 28) cropped out. We move on to the next episode quickly. One can only talk oneself for so long, right? Wrong, Amber and Ryan dedicated an entire show to each other (we thought they talked plenty already about themselves in ordinary episodes). In conversation a week prior, they realized much of life had passed by since they had a good sit-down chat. 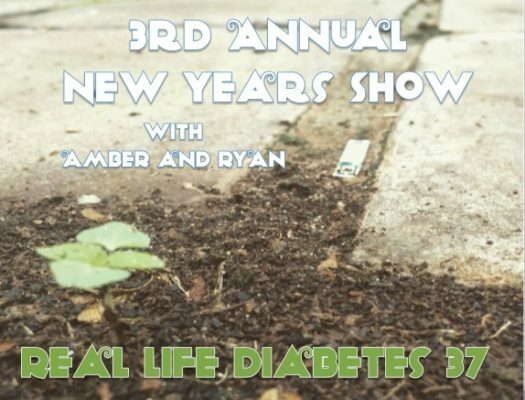 It was time t0 “catch-up” on life, diabetes, and pick-up strategies (Ryan heads to the trail and Amber heads to Whole Foods). 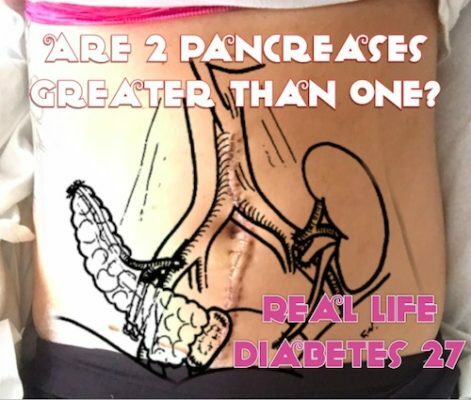 Amber elaborates on a DDG post about her recent extraordinarily ignorant endocrinologist visit, while Ryan updates on his new, old-school approach to diabetes management. Amber scored a once in a lifetime interview with the “Human Highlight Film”, NBA legend and Hall of Fame Inductee, Dominique Wilkins (imagine his name radiating within in an arena). 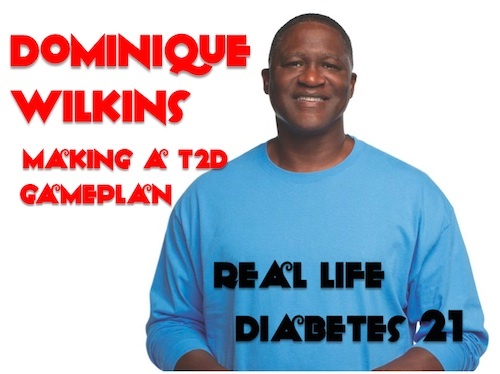 Wilkins is no stranger to diabetes as his father and grandfather both died from diabetes related complications. When diagnosed with Type 2 diabetes post retirement – he knew it was time get back in the game. 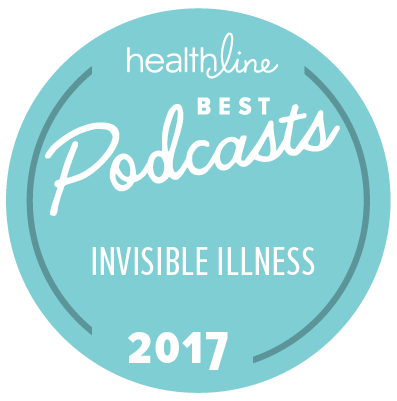 In this unique glimpse into his personal life, they discuss his childhood diet, diagnosis day BG numbers and changing his diabetes regimen from pills to injections. This man is honest, entertaining and inspirational.